There are few things more frustrating than losing due to lag. Although there could be a few reasons for this. 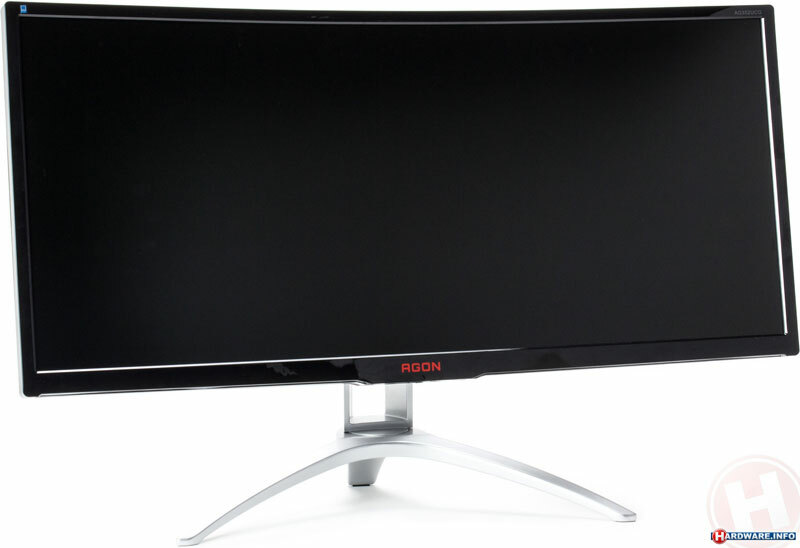 If nothing else works, then read on for what we believe are the best monitors! 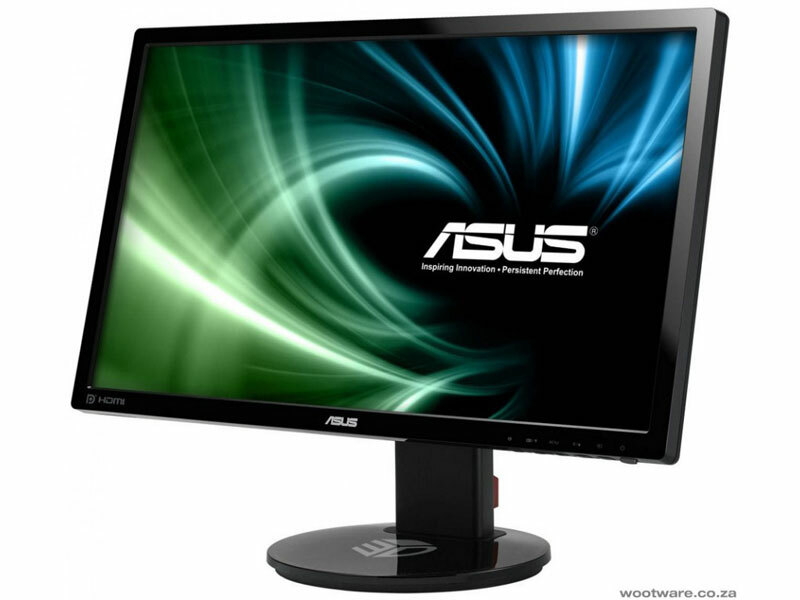 Asus is a great brand for most PC related gadgets, and a monitor is no exception. It comes with an extremely quick refresh and low input lag, but that’s not all. As it comes with G-Sync screen tearing will never be an issue, and it eliminates the need for V-Sync too. 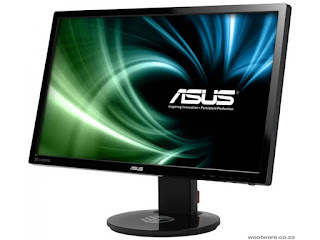 On the other hand, this monitor does cost a pretty penny, so consider a different one if you’re on a budget. Another awesome Asus model, this monitor is both fast and affordable. Plus, it also supports 144hz, however, it does use a TN panel. Still, finding a budget gaming monitor is hard, and this is definitely one to consider. 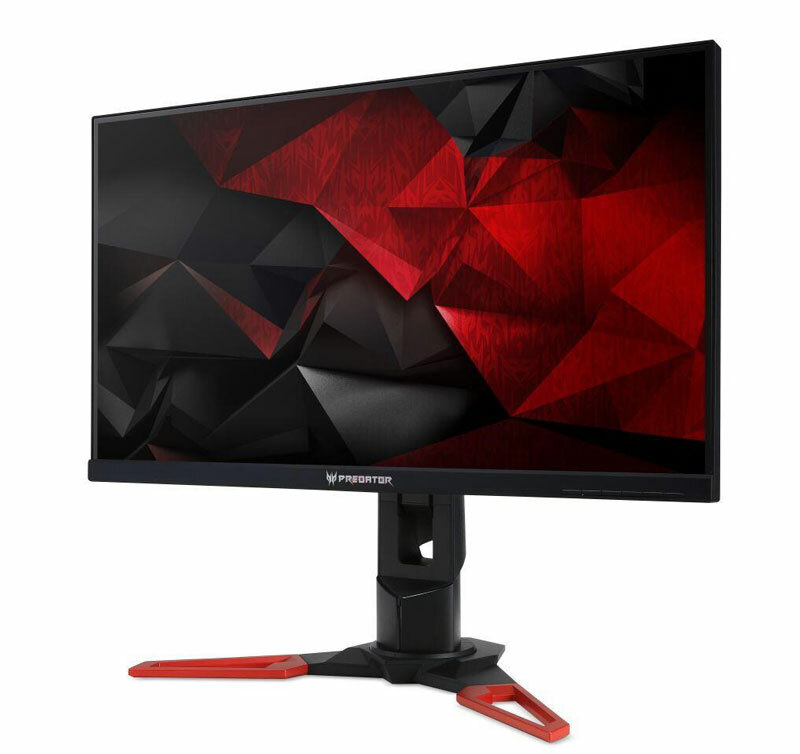 There are so many incredible features loaded onto this monitor that we can’t possibly list them all here! Still, great power comes with a great price tag, and this is definitely not one for the financially challenged. 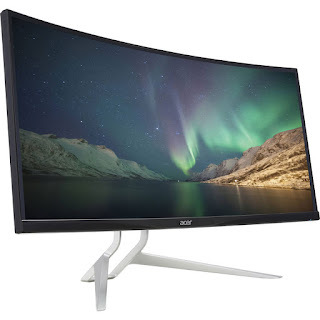 This monitor is large enough to benefit from 4k resolution. Not only that, but the IPS display also offers good viewing angles and vibrant colours. Unfortunately, gaming at 4k requires more GPU power than most people can afford, and it also requires an Nvidia graphics card to use G-Sync. If you believe bigger is better, then Acer’s got your back. This 38-inch widescreen curves in a way that adds to the immersion, along with also having 75Hz FreeSync enabled. Again though, this is definitely an upmarket purchase and we would only recommend it if you have some disposable income. Alienware has a history of creating some of the best gaming gear and this is no exception. 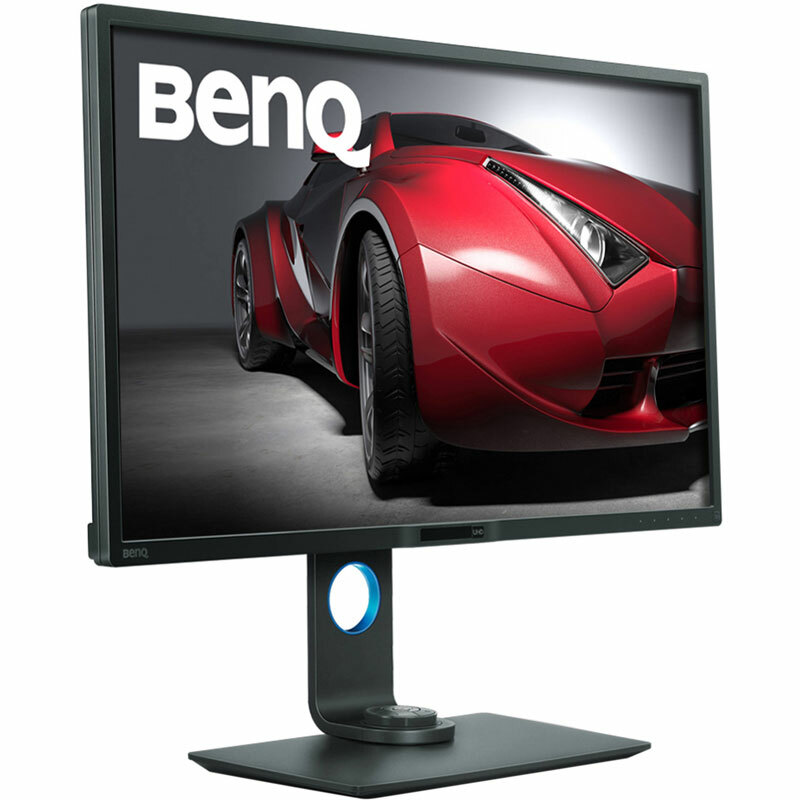 This top-notch monitor comes with an incredibly high refresh rate, and much more. Although it does take up quite a lot of room and is pricey. 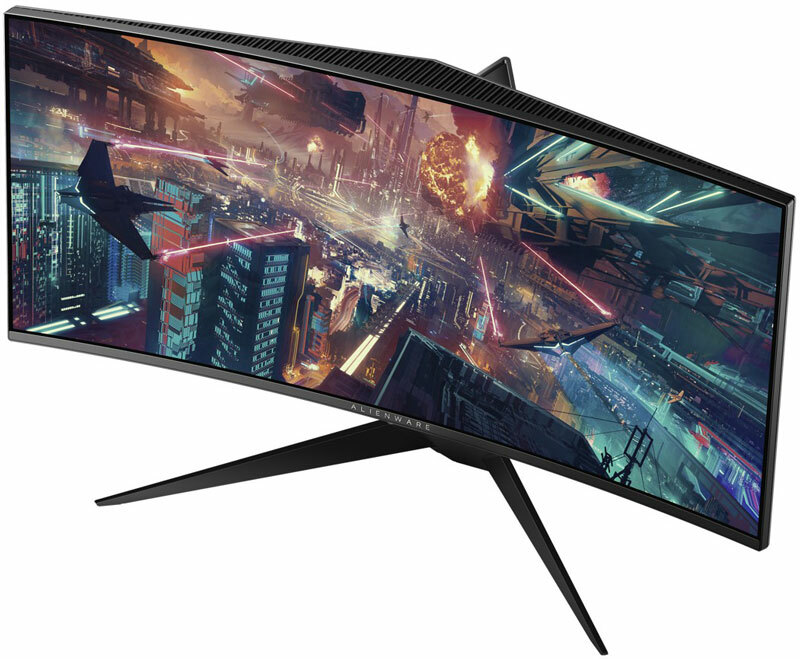 Not only is this ultrawide monitor curvy, but it also comes with G-sync. Keep in mind though that it’s huge; We recommend making sure that it will actually fit on your desk before purchasing. In addition to 4K UHD resolution, this monitor also comes with a large screen. Considering the tons of features it comes with, it’s a great value for money too. It doesn’t have too many cons. Although if you’re after something that can double as décor then this might not be for you, as the design is a bit bland. Here we have a budget monitor which comes with 144Hz and Adaptive Sync. Combine that with the 1ms response time and you really can’t fault it. Definitely a machine to think about picking up if you don’t want to break the bank. 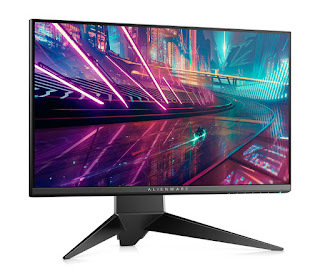 High refresh rates, an easy setup and a great resolution are but a couple of the incredible features include on this monitor. 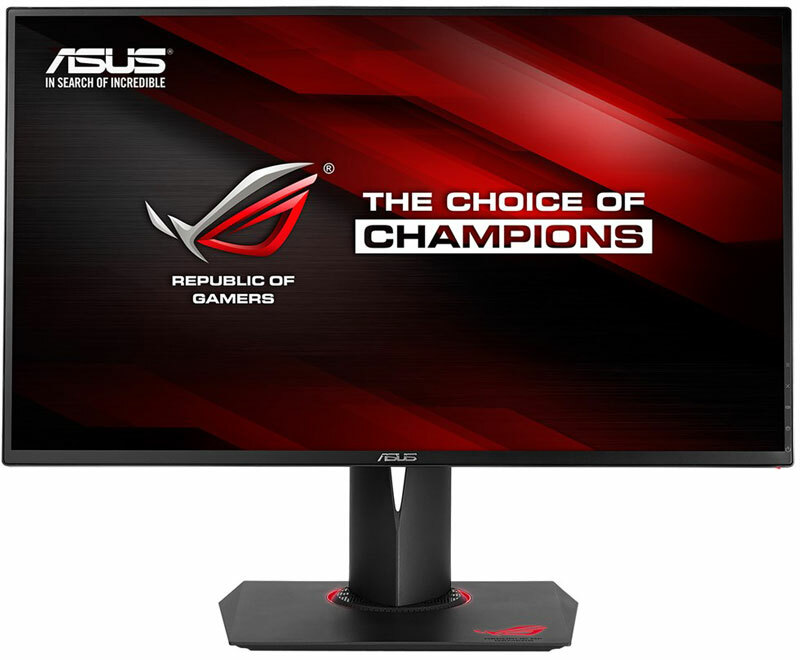 It doesn’t come with G-Sync or FreeSync, as this monitor assumes you already own a rig capable of eliminating screen tears. 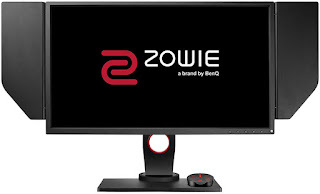 Definitely one of the best gaming monitors, but not so great in other areas. 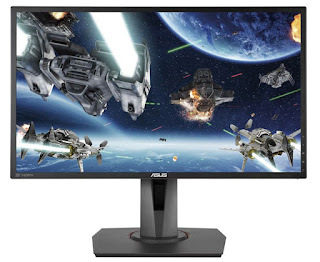 Still, as this is a list of gaming monitors we won’t worry about that. The design on this is truly superb, plus it also boasts a high refresh rate and a response rate of only 1ms. With all that said, it’s not the cheapest of monitors and is only 1080p. 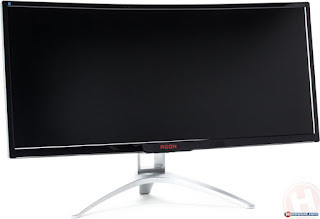 It’s still worth considering though, as its smooth 240Hz refresh rate puts it a few rungs above most other monitors! You log into your League of Legends account to play a few chilled out matches, only to notice that your monitor is glitching. The next thing you know you’re staring at a grey screen, filled with frustration. There’s a reason that the pros use monitors included on this list. Now we’re not saying that having good equipment is a substitute for skill, but it never hurts either. This is sponsored post, written by Alex over at Unranked Smurfs.